for $168,500 with 2 bedrooms and 2 full baths. This 972 square foot condo was built in 1973. Riverfront Condo on the Halifax! Beautiful views of the intercoastal from the moment you enter and Gorgeous Sunsets from your balcony. 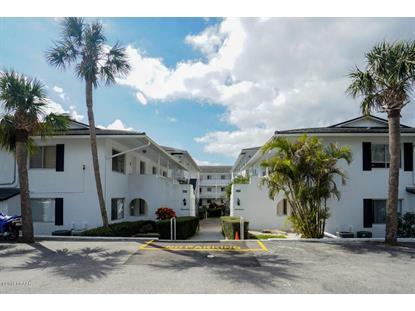 This 2nd floor condo features 2 bedrooms and 2 full baths. Unit was remodeled in 2008 and has tile throughout the main areas and carpeting in the bedrooms. Inside laundry available in this unit with a stackable washer/dryer in the master bedroom closet. The Dock and Seawall are newer and a great place to relax or to fish. 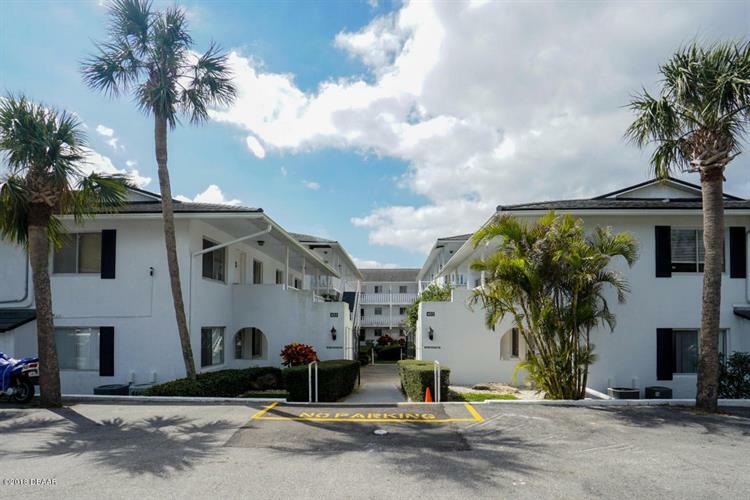 Short walk to the beach and within minutes to shopping and entertainment. Great Condo and Location!